On your first visit to AmazonSmile (smile.amazon.com), sign in as you normally would, and then select *Sedona Area Homeless Alliance* from amazon's list of charitable organizations from their list of eligible organizations. 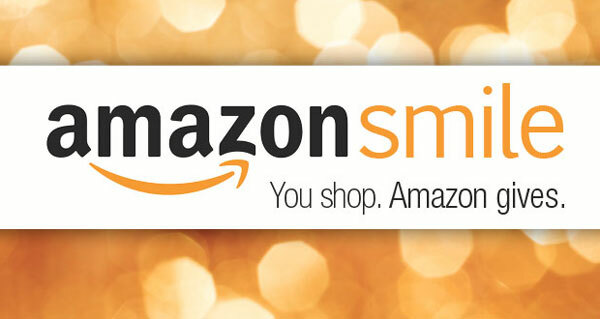 Then shop as you usually do, and amazon will donate a portion of every sale you make to SAHA. It's that simple!